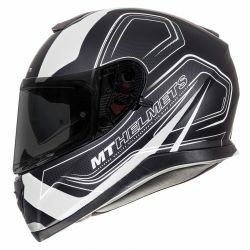 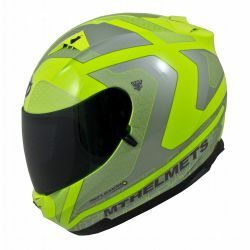 MT Helmets There are 81 products. 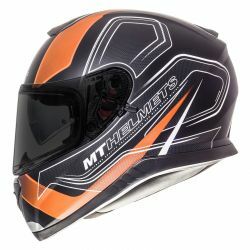 Our do-it-all go anywhere helmet. 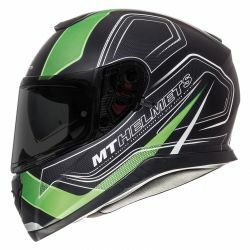 For the urban commute or the long tour, the MT Thunder will accommodate any ride you throw at it. 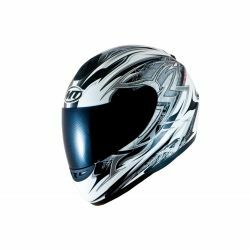 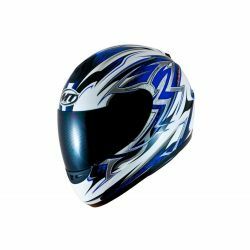 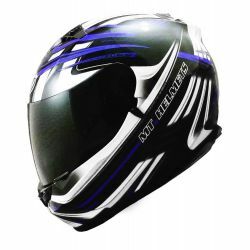 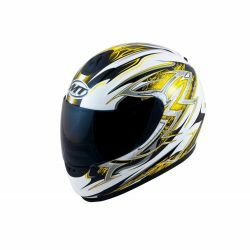 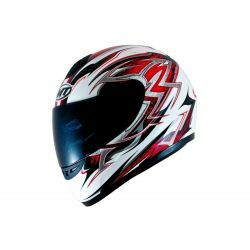 A multi dimensional fit and available in 2 shell sizes, this helmet will comfortably fit most head shapes. 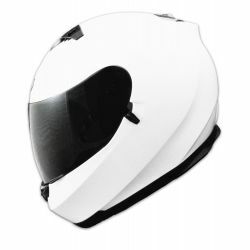 For 2016 the Blade has been updated with a new upgraded visor mechanism and a 100% Pinlock Max Visior Visor. 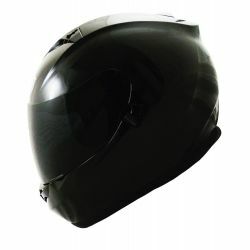 A free Clear Pinlock Anti Fog insert is included in the box. 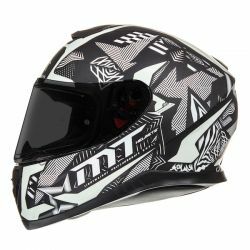 ﻿ The MT Blade has been designed to offer the motorcyclist complete versatility in all riding conditions.